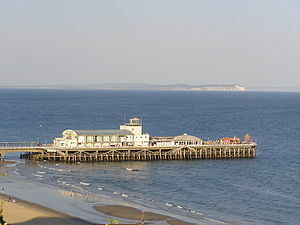 Bournemouth residents express concern at plans to replace the Pier theatre with an indoor adventure centre. Christine Barr, 56, a frequent visitor to Bournemouth for the past 30 years has recently moved to the area and believes it will be a huge loss to the seaside experience for tourists as well as locals. Local businessman Christopher Poole, 45, also disagrees with the decision to close the theatre. 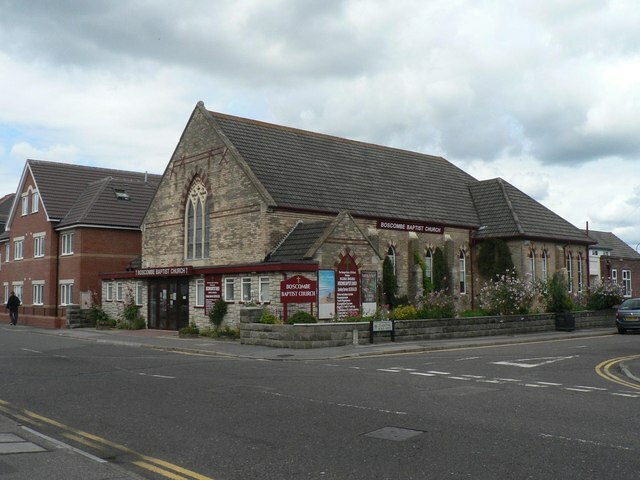 The theatre, once home to many famous shows, is now in dire straights and has lost an estimated £300,000 over the last five years. Steve Twyman, a manager of Openwide International, the operator that runs Bournemouth Pier states that there are many reasons as to why the theatre is closing, but the main reasons are competition and lack of business. However, when asked when the theatre curtains will fall for the last time and an adventure centre may open, Mr. Twyman did not know. “It could be in a year or not at all, there are no real plans as yet’. MA Multi-Media Journalism student, graduated with a degree in Sociology from the University of Bath in 2011, now hoping to be a broadcast journalist.